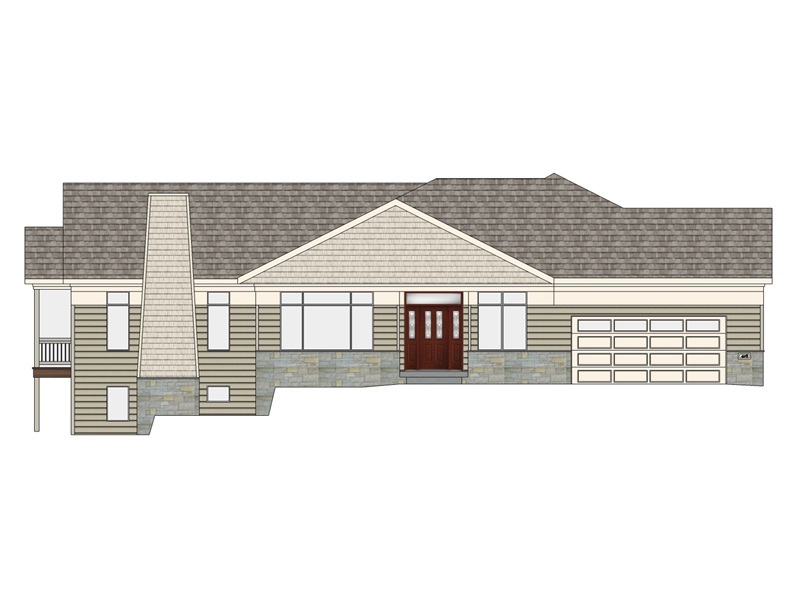 This Colonial style home is under construction in Madison, Wisconsin. Features include 5 bedrooms and 4 bathrooms. 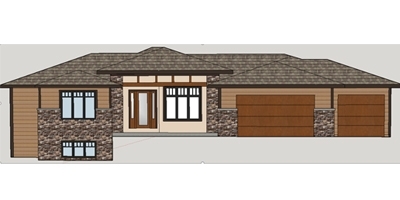 This project also includes construction of a boat house and detached garage. 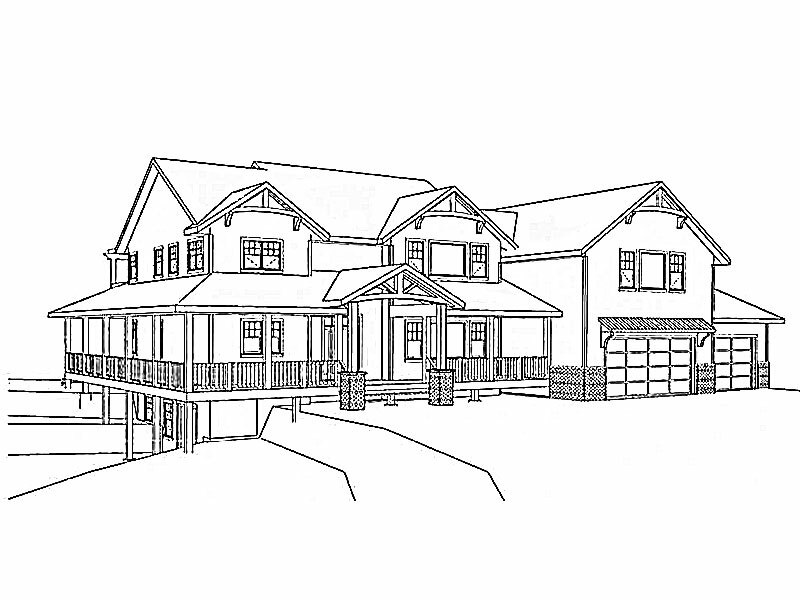 This timber style home is under construction in New Glarus, Wisconsin. 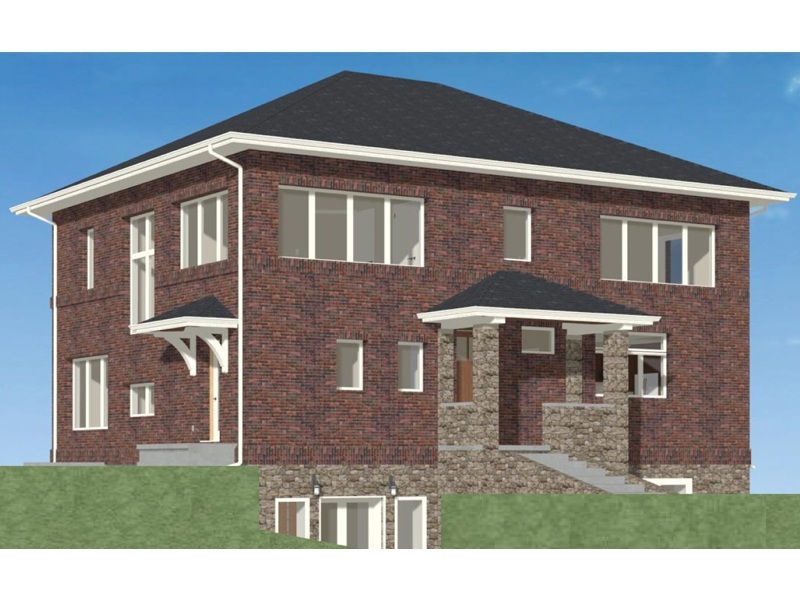 Features include 5 bedrooms, 4 1/2 bathrooms, and a 3-car garage.